Hair elastics, we can not do without! 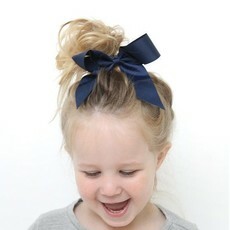 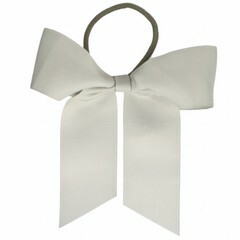 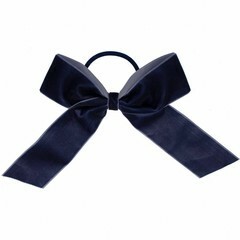 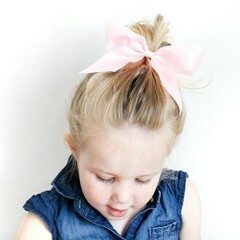 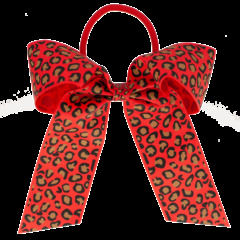 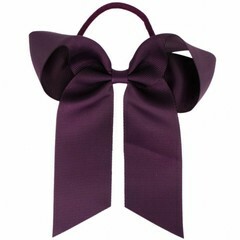 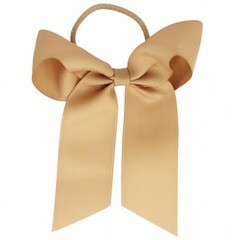 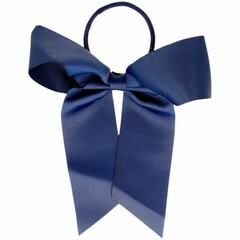 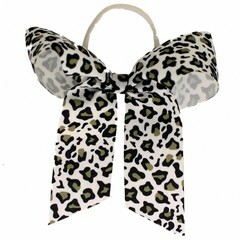 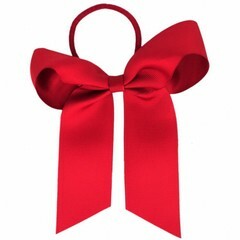 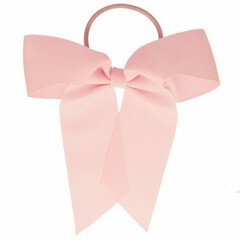 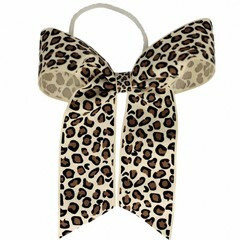 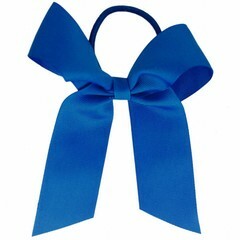 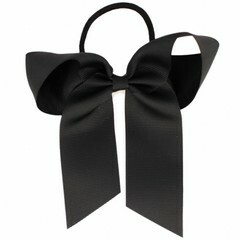 yourlittlemiss.com has a large collection of hair bows for children and adults. 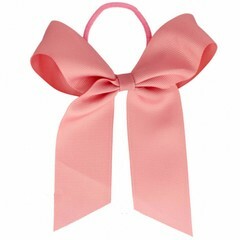 For little girls, we have wide soft Baby hair elastics or narrow Small hair elastics. 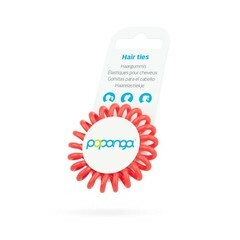 Convenient for a small ponytail or braids. 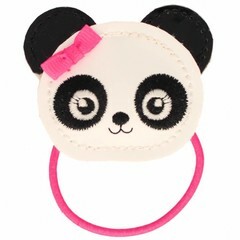 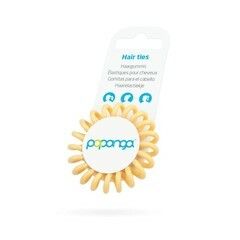 For girls with a lot of hair or adults, we have the Large Hair Elastics. 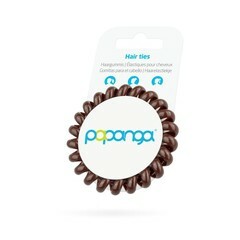 For large tails we recommend always the Large Hair Elastics. 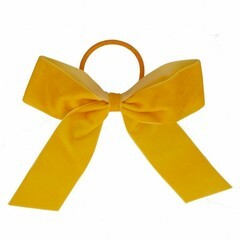 The Small hair elastics are suitable for small children with small tails, but also for the end of a braid or 2, for example, small tails.